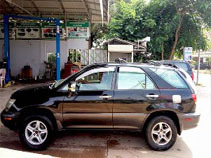 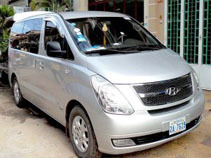 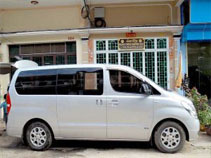 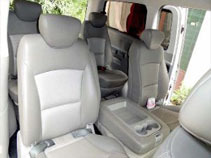 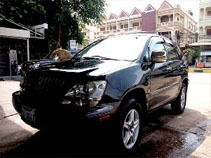 You will be greeted by our tour guide and driver at your hotel’s lobby at 8.00am then we drive out of the hassle city, passing beautiful countryside before arriving at Phnom Kulen. 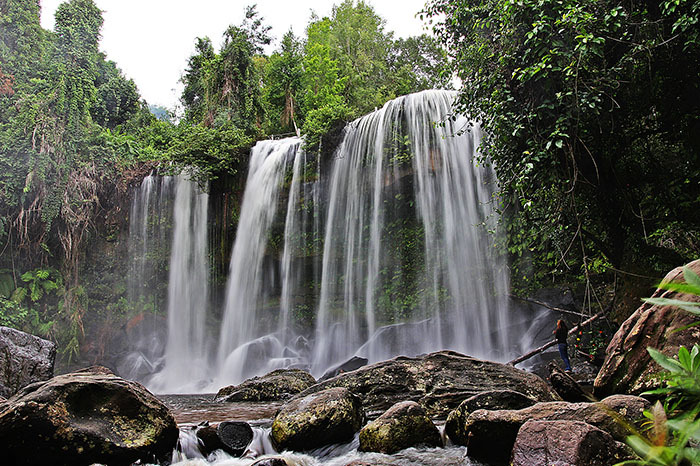 Phnom Kulen is one of Cambodia’s national parks that provides wonderful adventure & leisure day trip and also a great place to cool off under its falls. 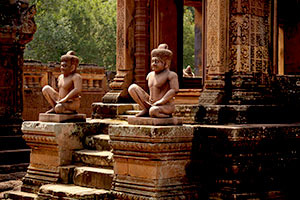 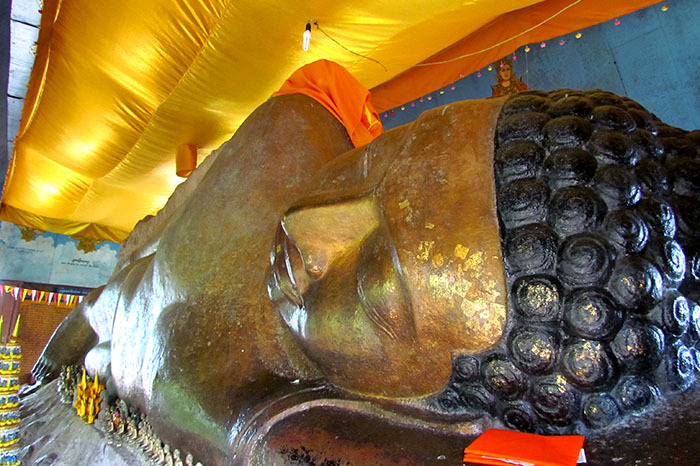 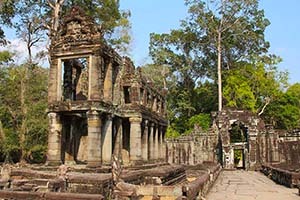 We’ll have a guided walking tour to visit Preah Ang Thom – the reclining giant reclining Buddha statue. 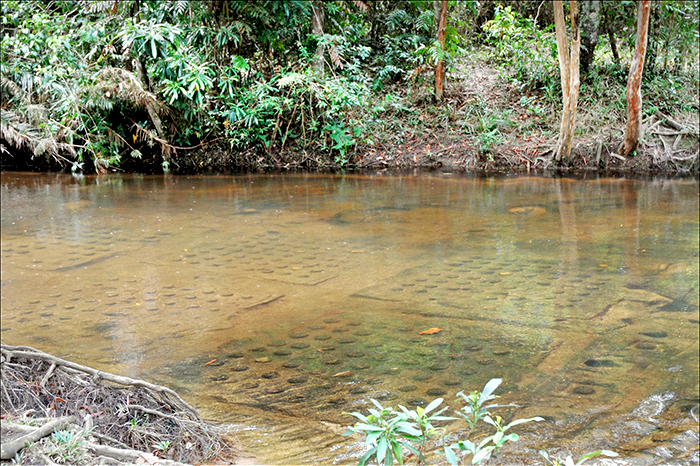 Witness historical site of 1000 linga carvings and sacred pool where you observe the white clear water source comes out of the ground-pool all year round. 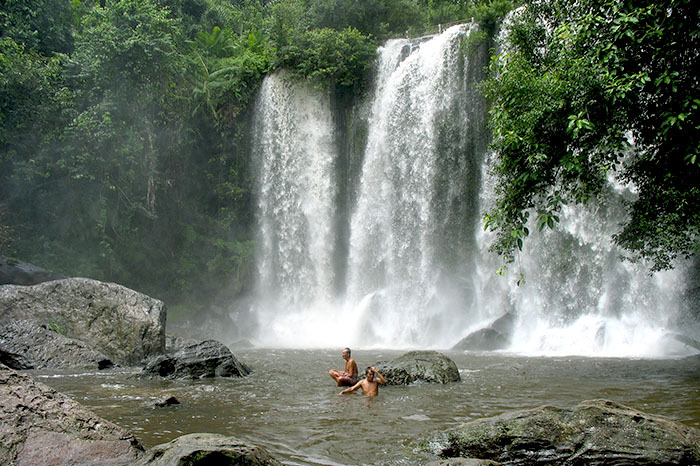 Resume the walking tour to the beautiful waterfall where we can refresh, bathe and swim. 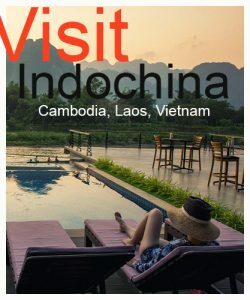 Near the waterfall there are some handmade huts where we enjoy local lunch & fresh coconut (all is at your own disposal). 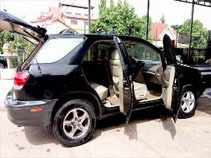 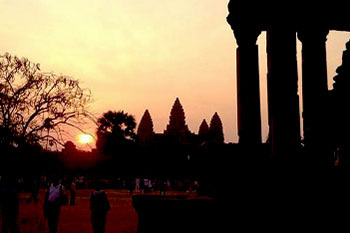 Enjoy the relaxation and feel the nature until late afternoon then we transfer back to hotel and end of service. 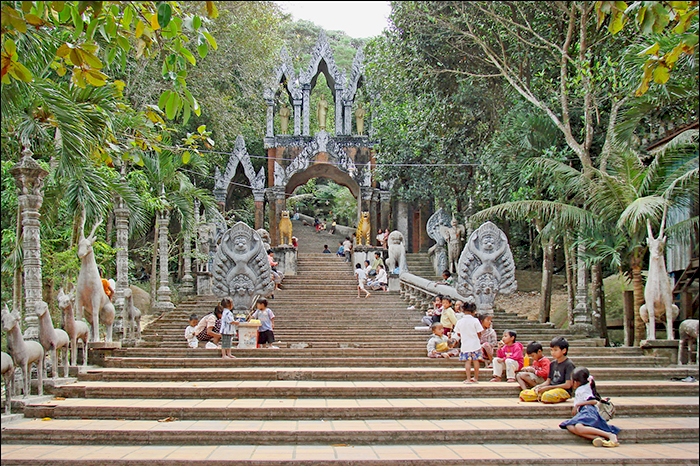 The best time to Phnom Kulen is from November to February when the weather is a bit cool and everything looks green, and fresh. 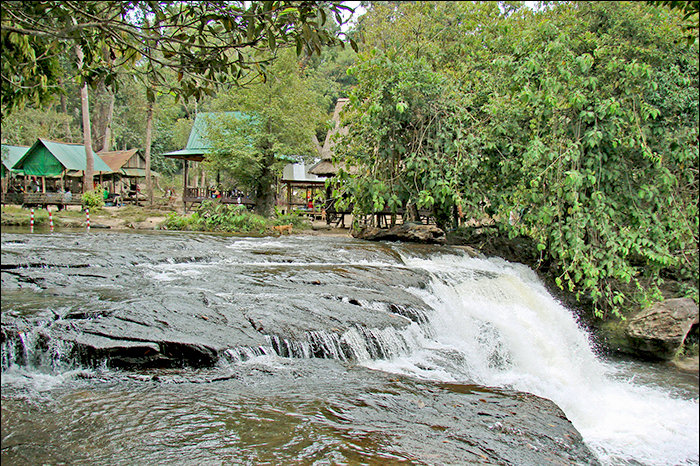 Phnom Kulen is usually touristy especially on weekend and public holiday.